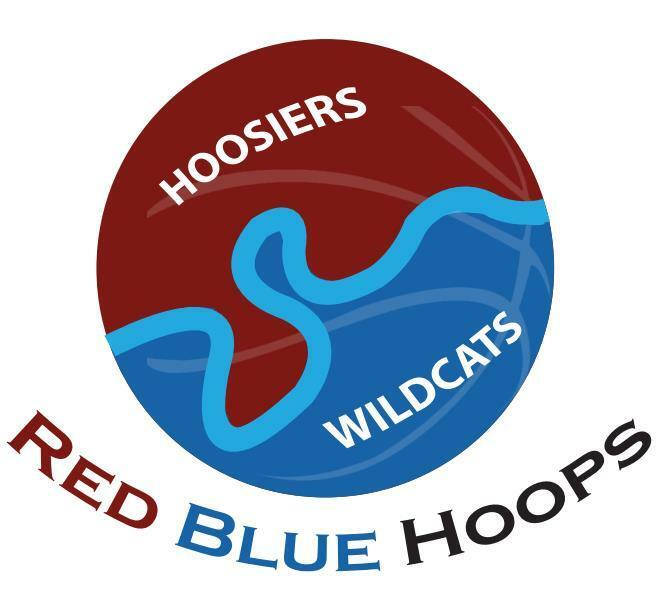 Red Blue Hoops is officially back for 2019! In the first episode of Season 5, hosts Evan Beck and Chad Payton along with Intern Walker take a look at what happened in hoops over the holidays, a special blue guest calls in, and the guys make predictions for upcoming games. Chad, Evan, and intern Walker return to Studio 2. One caller sparks a heated debate about Romeo Langford. And another caller suggests Walker get promoted. Don't miss Red Blue Hoops Season 5, Thursdays at 6pm CT on 88.3 WNIN-FM starting January 3rd. You can connect with the show on Twitter by following @redbluehoops. More information and previous shows can be found on the Red Blue Hoops page.